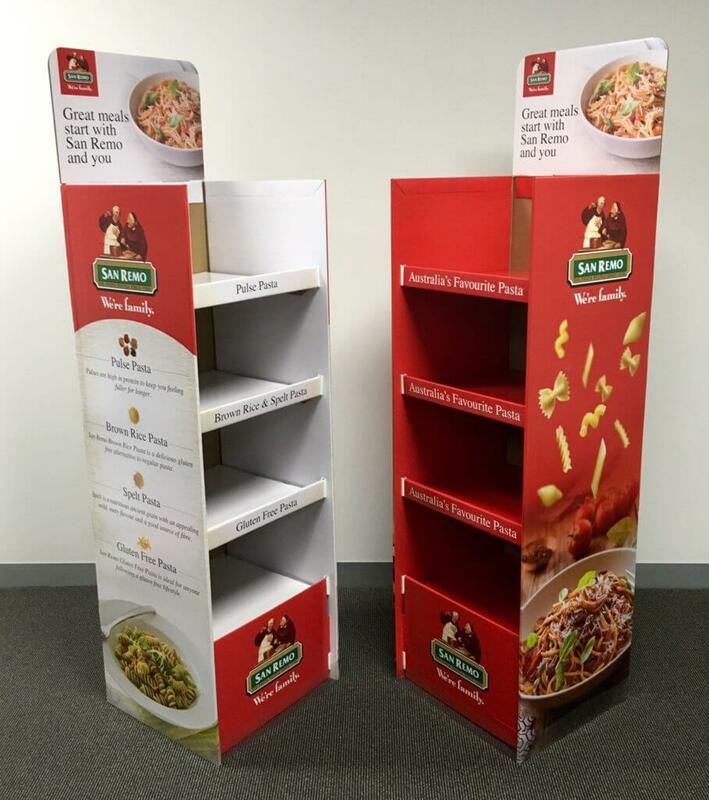 CARDBOARD DISPLAYS | Concept Displays Check out our range of cardboard display boxes and stands. 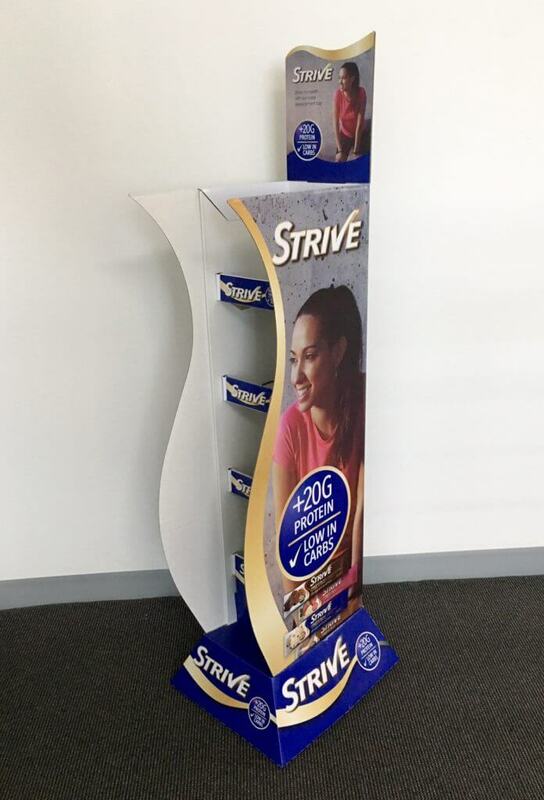 Boost the profitability of your business with impactful cardboard displays. 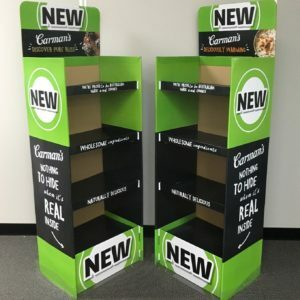 One of the most cost-effective ways to add to your business’s bottom line is by investing in cardboard displays. 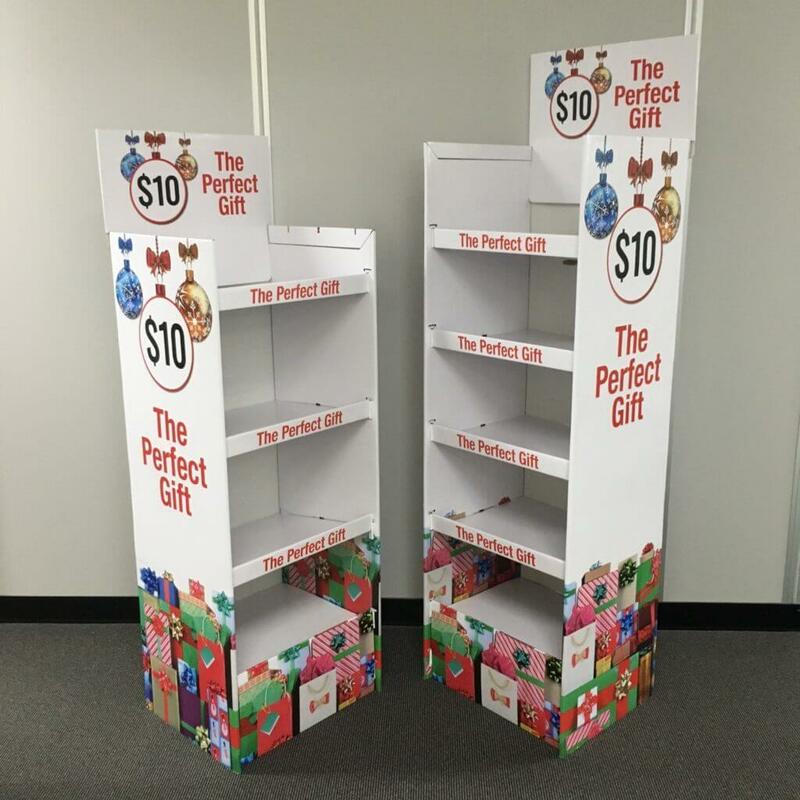 For a few hundred dollars, cardboard displays can be the ‘silent salesperson’ for your business. 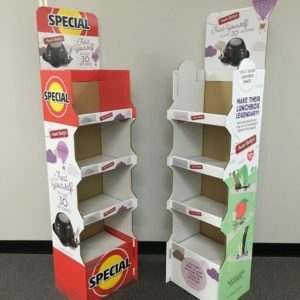 Whether you want to generate more upsells at the point of sale in your business, or you want to promote a “special offer”, cardboard displays will be the perfect investment. 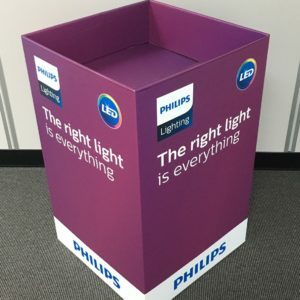 Why should you consider investing in cardboard displays? The right sales message combined with the right presence in a retail area is key. Consumers are presented with several hundred or even thousands of marketing messages everyday, that it is difficult to break through the noise and get the attention of them so they will consider your offer. Attract the attention of the people that you want to present the offer to. Trigger curiosity and arouse interest. 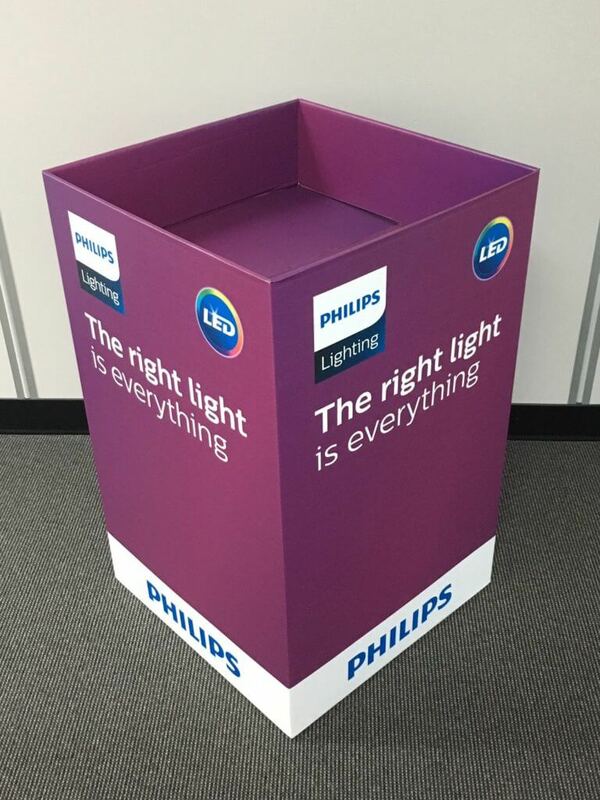 What types of cardboard displays are available? 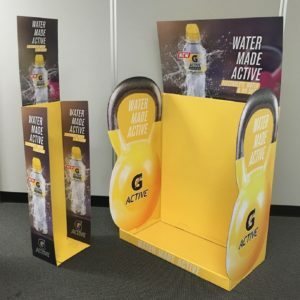 Our free standing display floor stands can easily be assembled, disassembled and placed in strategic areas that will capture customers attention and compel them to engage with the product or information that you are offering. 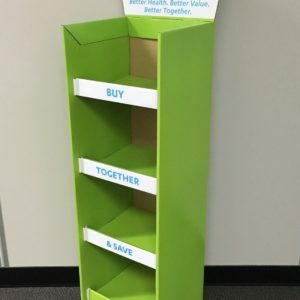 A great solution if you want to conserve space, but still promote several inventory items. What are some of the benefits that you can expect ? 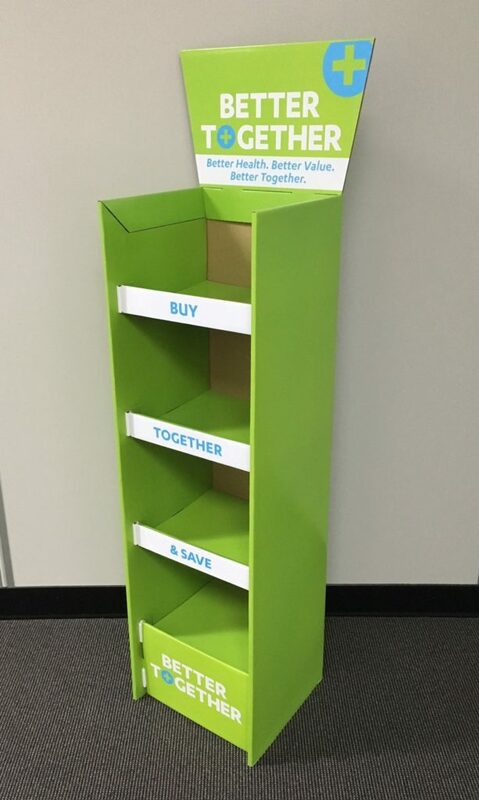 Well designed cardboard displays are known for providing a good return on their initial investment. 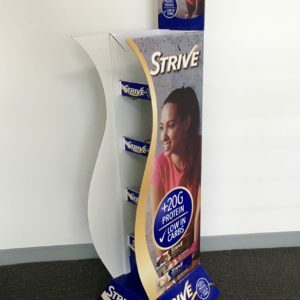 If sales are your objective, then having a cardboard display at your checkouts or in strategic areas throughout your business will ultimately add to your business’s revenue and profitability. 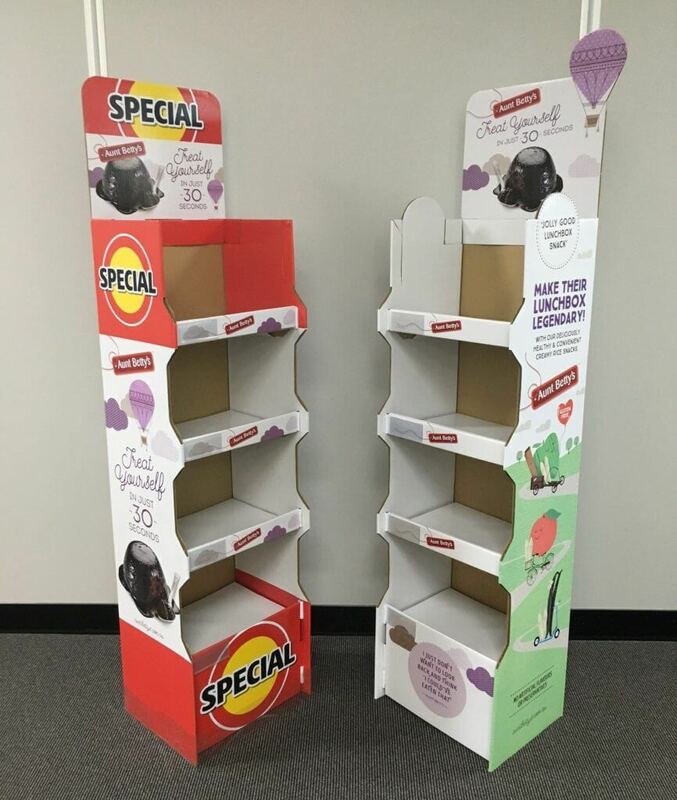 Don’t settle for a poorly displayed cardboard display design. 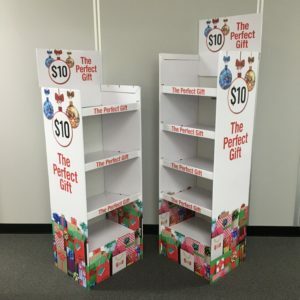 The wrong kind of cardboard display design could cost your business hundreds, if not thousands of dollars in lost sales revenue. Or worse, it could affect your business’s brand image. The impression that your cardboard display shows matters to your target audience. You need to partner with a provider that you can trust. 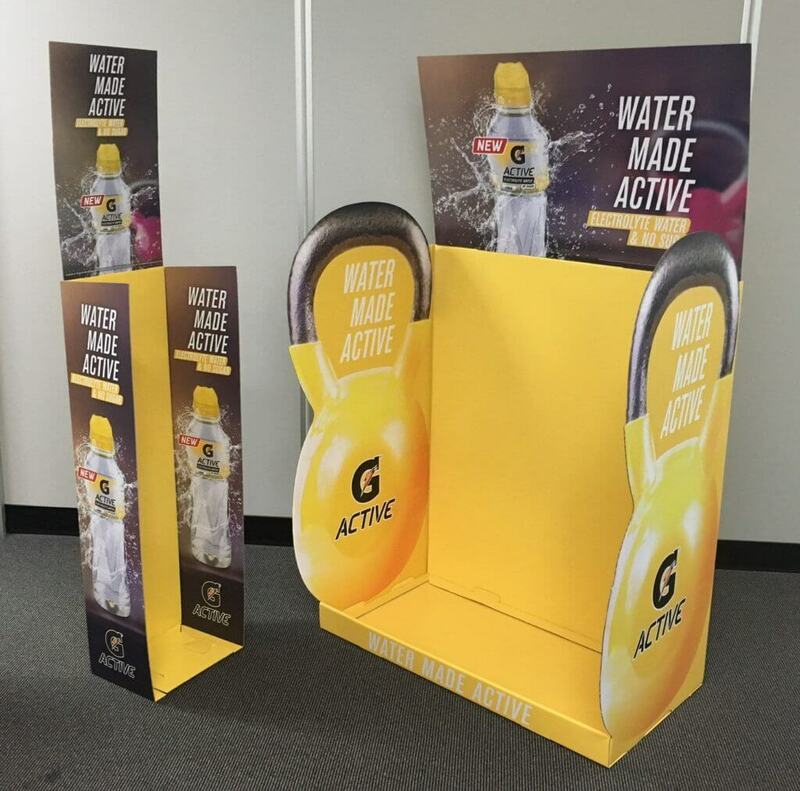 Our graphic designers can ensure that your cardboard display uses ‘eye catching graphics’ and has the right ‘structural creativity’ to captivate and spark interest with your target customers. Get in touch to speak with one of our consultants today. 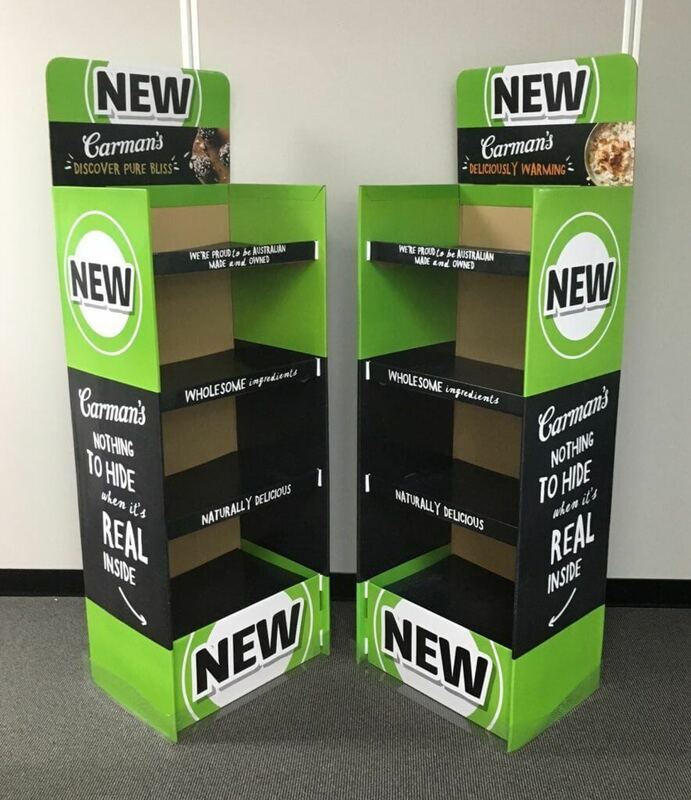 Send us an enquiry or give us a call to speak to one of our consultants, who will be able to help you choose the right cardboard display for your next campaign. Put your trust in us and we will in turn provide you with ‘winning’ cardboard designs that will attract, captivate and compel people to give you more of their business over the long-term. 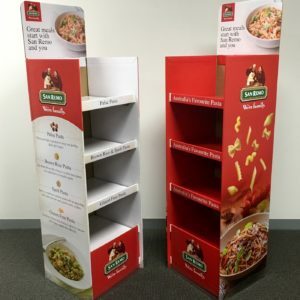 We have supplied numerous off location floor stands and dump bin displays into Coles, Woolworths Priceline and other major retailers for many different brands in various categories both in grocery and general merchandise. As well as all of this, we will help you not only to get the perfect design for your floor stands, but we will also help to execute your vision into reality. Get your custom made floor stands and dump bin displays from Concept Display today.